Select an amount you’d like to gift from the drop down menu and fill in the “Recipient Name” and “Recipient Email” fields carefully. The Recipient’s Name will be automatically added to the PDF Voucher. Fill in the “Recipient Email” field and the Gift Voucher will be emailed to that address. 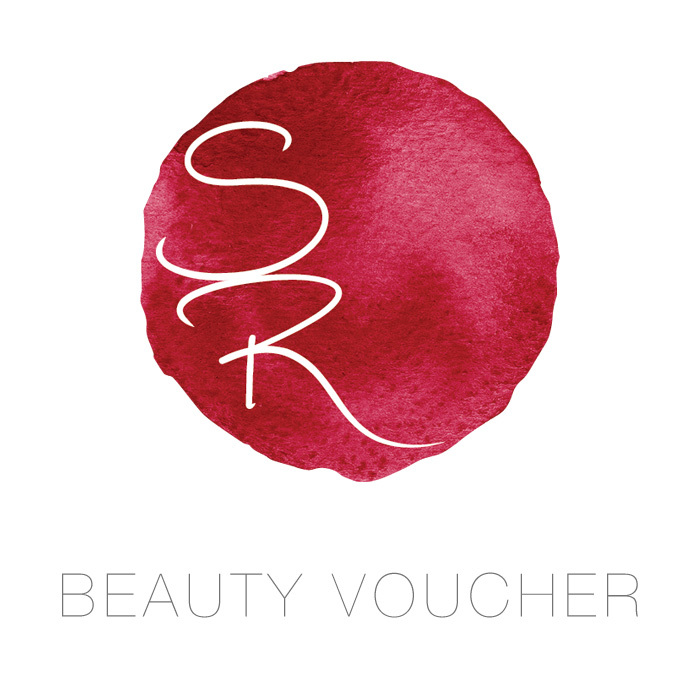 The Gift Voucher will also be sent to your email address with your order receipt. You’ll enter your email address at checkout. 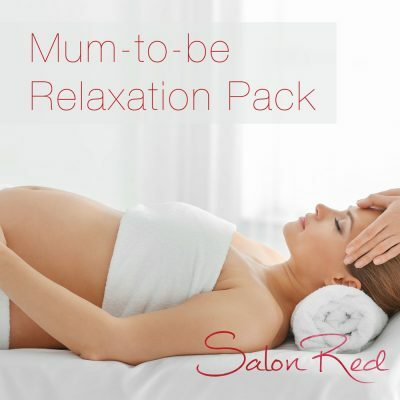 Gift Vouchers are valid for six months from purchase date. 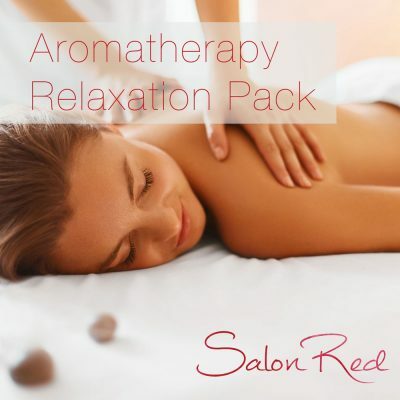 Redeemable in Salon Red Ltd Lossiemouth Salon only for Beauty Treatments. Copyright 2017 Salon Red Ltd.